The Net Holster is changing the way anglers are carrying their nets. It is quite simply the new, improved way to carry your landing net. 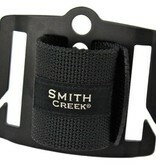 It holds your net securely and out of the way against your back. The Net Holster keeps the net from being caught in bushes or trees while walking and it stops your net from swinging around your back into your face while bending over. 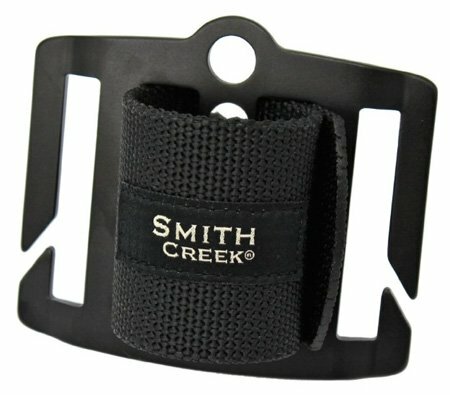 The Net Holster also puts an end to fumbling with a clip behind your back to unhook your net while trying to control a fish-heavy rod with the other hand.